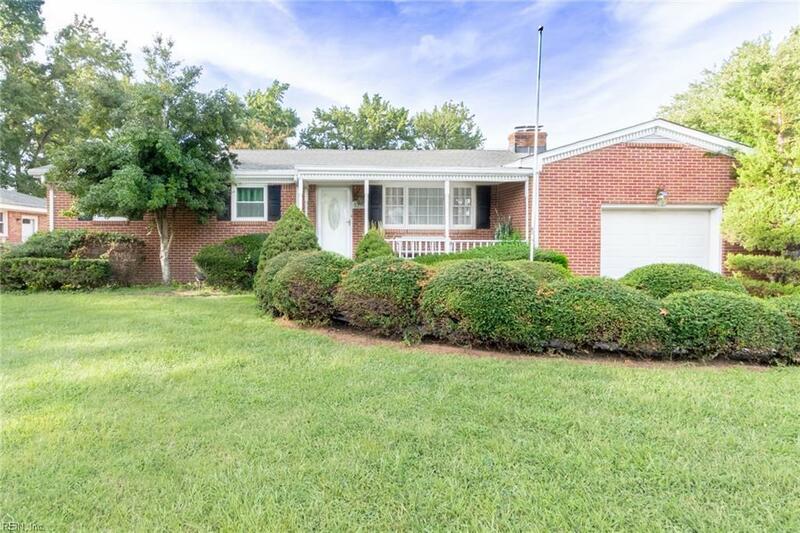 This traditional well-maintained ranch boasts 3 bedrooms, 2 full bathrooms, and over 1,440 square feet of comfortable living space. 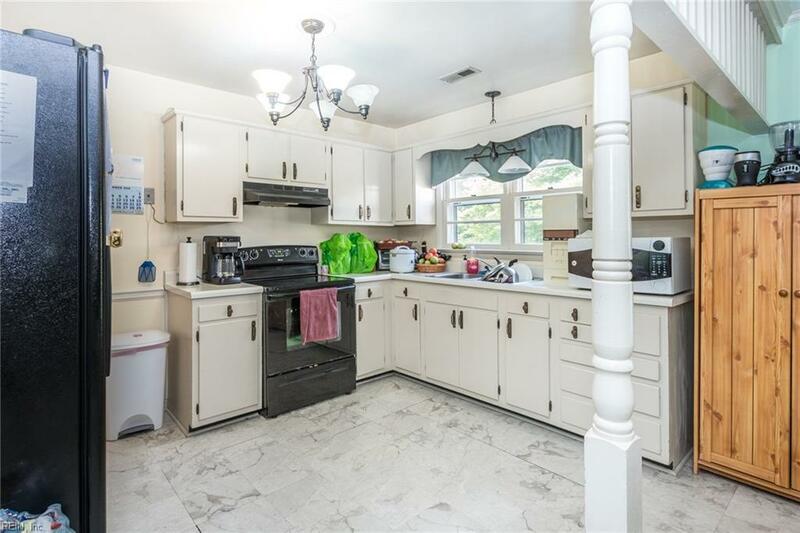 Situated in a quiet neighborhood, its equipped with an architectural roof, wood-burning fireplace, and an expansive fenced backyard for entertaining family and friends. 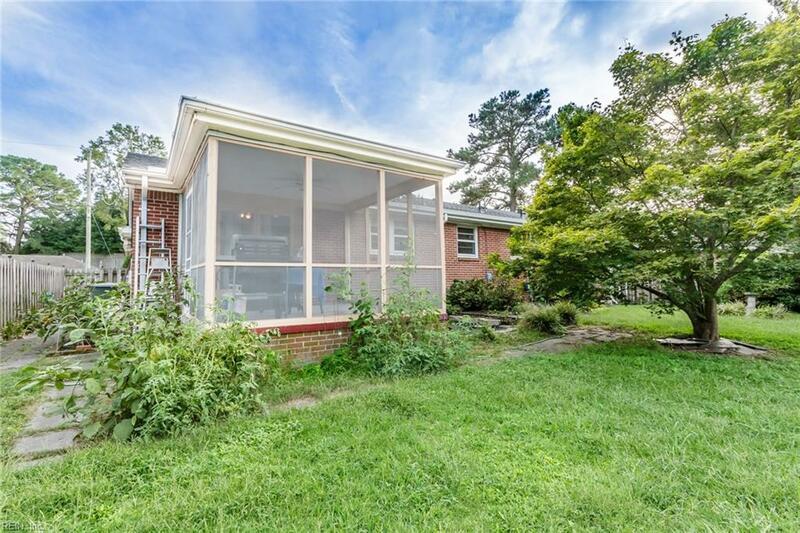 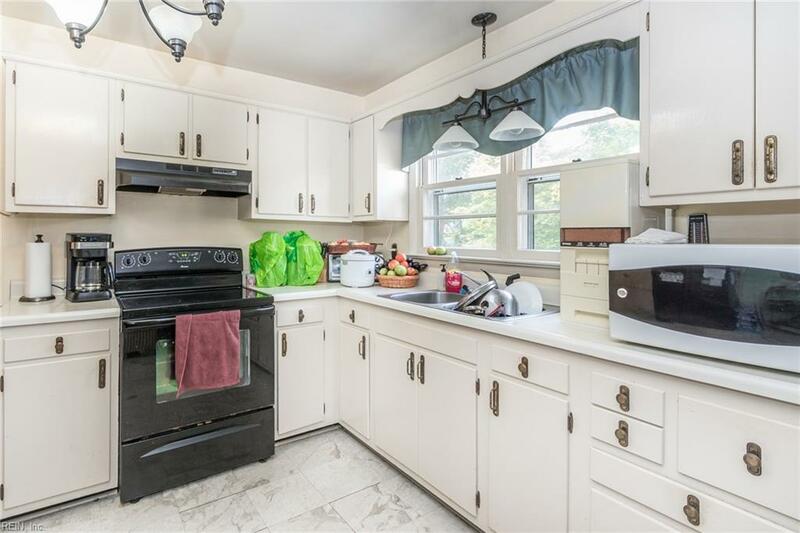 Close to Norfolk International Airport, Military Bases, and Great shopping centers.